For years one of my New Year's resolutions has been "Drink More Water." Lucky for me I have one VERY SMART friend (who just happens to be the girlfriend of my Sonny Boy) who introduced me to these water bottles back in June. 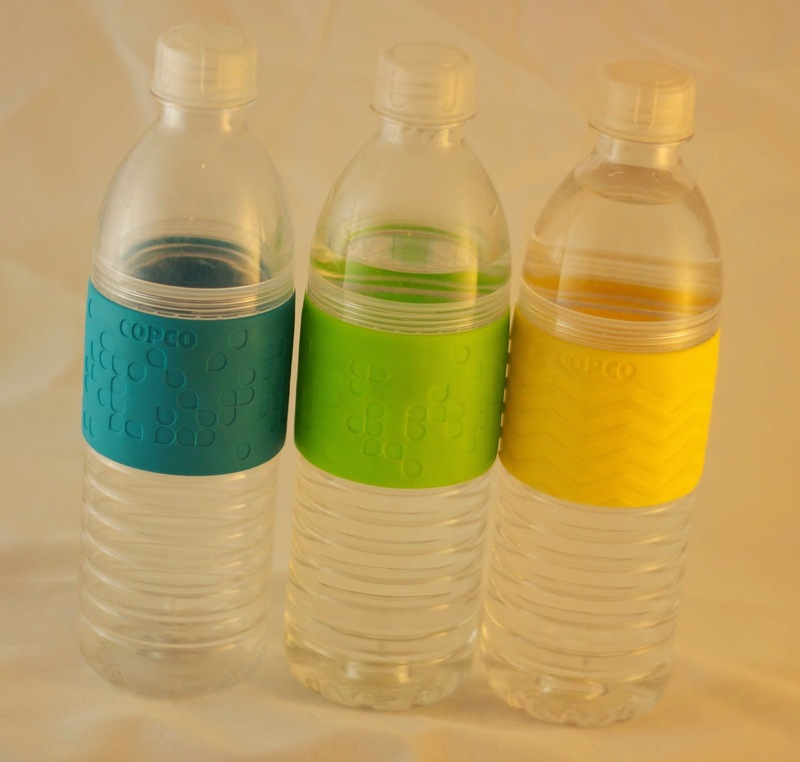 The are made by Copco and are the best water bottles on the PLANET! I have used them consistently since June and because of them I am one well-hydrated woman these days. The best thing about these bottles is they unscrew so you can clean them. You can also add big pieces of ice to get cold water fast OR you can put strawberries, cucumbers, lemons, etc. in them to make for some tasty H2O. Because I am a nut, I bought eight of them. I keep four at school and keep four at home. They run about $8.00-$10.00 a bottle. You can buy them on Amazon. I got mine at JoAnn's for $7.50 with a 20 percent off coupon. Some might want a bigger size, and some companies make ones that unscrew like these that are larger. For me, these are just right. I take one with me in the morning and drink it on the way to school and always grab one at quitting time and drink it on the drive home. Driving time is drinking (water) time! Sometimes it takes just one little thing to make life so much easier. It may seem silly to do a happy dance over a water bottle, but I am certainly doing just that. OH SONNY BOY'S GIRL IS SMART. I MUST LOOK FOR SOME COPCO BOTTLES. I HAD NO IDEA THEY CAME APART EITHER. I JUST HAPPEN TO HAVE SOME JoAnn coupons too. We go through a case of water bottles a week, so I'll look into getting a couple of those. very clever. thanks for the tip. Those are cool! I try to drink a lot of water too. I've never seen these, but I'd like to give them a try. It would beat buying bottled water all the time. Thanks for telling us about them. I am going to go to Amazon now! I love the fact that it unscrews for cleaning. Thanks! They unscrew.. good feature! I thank you.. and our landfills thank you. I have had the same problem. I've come to the point where I always have a water bottle in my purse and a cup at my desk, and one at my bedside, and snag a drink every time I pass the fridge. I think it's working out well. 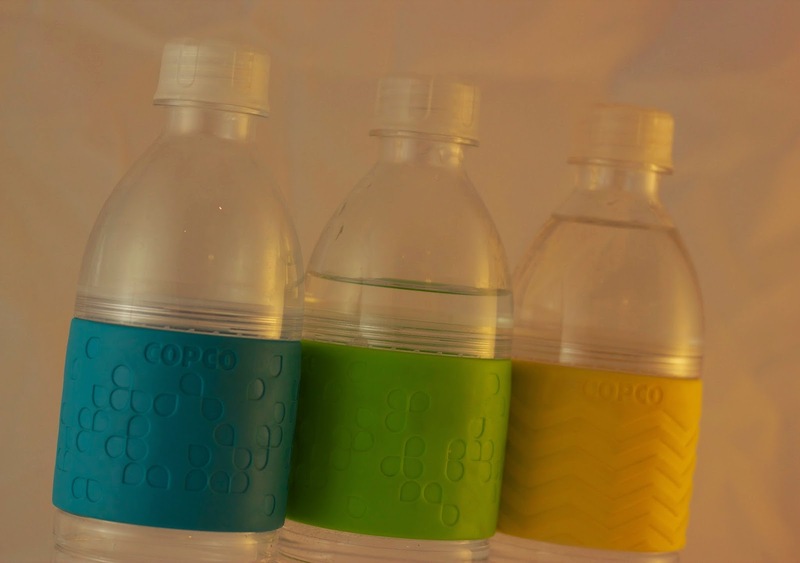 BB MADI HERE TO REPORT MOM BOUGHT A COPCO WATER BOTTLE YESTERDAY FOR 5.42 WITH HER JOANN'S COUPON. LO AND BEHOLD SHE NEVER NOTICED HER COFFEE MUG (THAT SHE USES EVERYDAY) IS A COPCO TOO. PLEASE TELL SB'S GIRL THANKS SHE JUST SAVE MOM TONS OF PENNIES NO MORE BOTTLED WATER FOR HER. 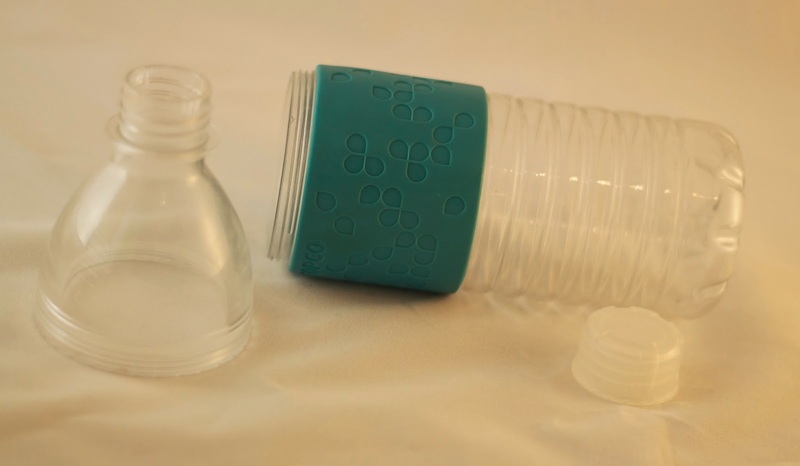 Very cool idea for a water bottle indeed. They would be so much better if they had attached lids so that the little round tops did not get lost. Hmmm, I'll have to look for those. They might just get me to drink more water. They unscrew?! I must, I must, I must buy these. I'm a bit of a fanatic and I have way too many water bottles, and I think these need to join my collection.